And I think we should celebrate this golden number! And how do we do that in Blogland? 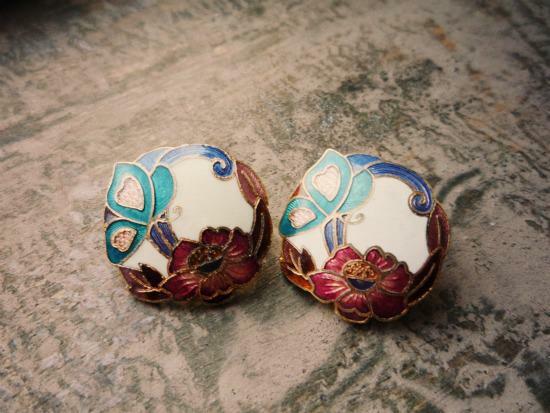 Win this lovely pair of vintage earrings! Ik volg je via Google connect. Those are adorable! We follow via GFC. Oh my, so so so pretty! I would very much to win them! Congrats on 250 followers. I follow via GFC and I think those earings are adorable. Soooo cute! Those earrings are beautiful! Come by my blog….I am also hosting a CLAWS jewelry giveaway!! those are adorable! Congrats on all of the followers woohoo!! those earrings are so pretty! I'm following you on Blog Lovin! Just found your blog and these truly are some vintage lovelies! Following now! also, i posted about it on my blog! Oh those are so cute!! I follow over Bloglovin. Congrats on your following, Lovely! Congrats on having such a successful blog! I love those earings, and my ears are pierced, so please count me in in this giveaway! And I'm tweeting this!Even though I hardly have any followers yet, but still, every thing counts. Those earrings are so pretty! They're exactly something I would wear. 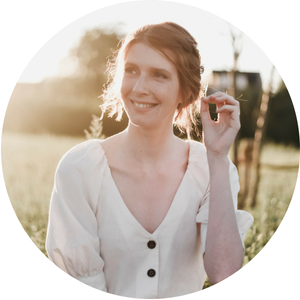 I follow you on both google friend connect and bloglovin'.